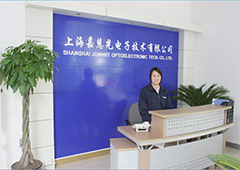 Joinwit Optoelectronic Technical Co., Ltd was established in 1998, Joinwit Optoelectronic Tech. 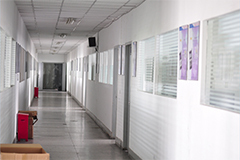 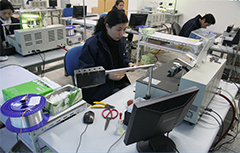 Co., Ltd. is a well respected manufacturer which specializes in designing, R&D, manufacturing and selling a full range of Optical Test & Measurements as well as passive components to domestic and overseas market. 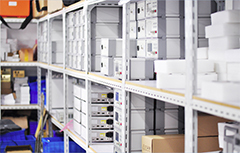 Joinwit has been awarded ISO9000 Certificate of German TUV, EMC Certificate and Hight-Tech Enterprise Certificate. 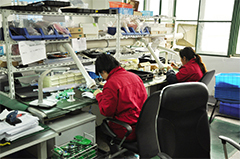 Joinwit acquired many technical patents in the field of development and application of its products. 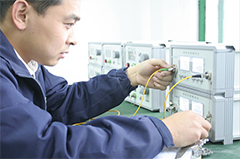 Such as Fiber Ranger (Fiber Cable Locator)；Optical Fiber Identifier；Optical Power Meter； PON Power Meter；Optical Light Source；Visual Fault Locator；Optical Multi Meter；Optical Talk Set etc. 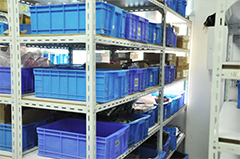 Such as various kinds of Optical Couplers, Isolator, Filter, Circulator, WDMs, Attenuators, Adapters, Patch Cords etc. 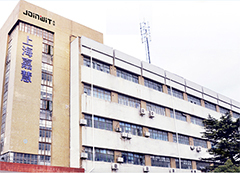 Joinwit will go on with its efforts and is expecting to create a more brilliant future in the field of Fiber Optic Communication together with its partners.